It's finally happened! Of all the combiner teams out there in the Transformers universe, they've finally done it. FansProject, creator of some of the best 3rd Party product I have ever seen has produced my favorite combiner team, the Stunticons! Today I'm going to drool... take a look at... the first member of the FansProject Combat Racing team, Car-Crash, or as I'm sure you can tell, NOT Breakdown. Check him out after the death defying jump! Back in the good ole' days of G1, Megatron had the bright idea of making his own automobile moded Transformers. 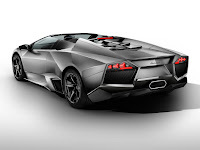 Creating a set of nigh-indestructible cars, he gave them all personalities that swore loyalty to the Decpticon cause. Naming them the Stunticons, based on their penchant for auto-acrobatics, their first mission out they were mistaken for Autobots, inadvertently framing the heroic Transformers. Optimus Prime answered back by creating the Aerialbots, the 'first' flying Autobots, and with the help of Omega Supreme, were able to stop the Stunticons. For some reason, I latched onto the Stunticons as my favorite Combiner team. I think it's the same reason I love the Shattered Glass continuity so much, something that we are so familiar with (car Alt-modes) and making it the opposite (Decepticons). 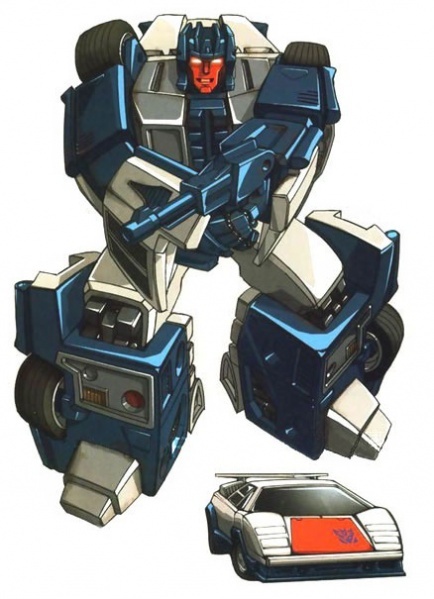 In G1 continuity, according to his Tech-Spec, Breakdown was a paranoid mess. Constantly jumping at his own shadow and thinking everyone and everything was out to get him. However, I don't recall how often this was played up in either comic or cartoon. Based on the few appearances of the Stunticons in the cartoon, they spent their time in their combined form of Menasor destroying things. When FansProject first released their add-ons for Superion and Bruticus, I was ecstatic. This was what 3rd party companies were for, giving us what we wanted that Hasbro seemingly couldn't. The FP upgrades of Swindle and Blast-Off were amazing. So much so that I even bought the repaints of the individual figures for the FP Causality line, Flameblast and War-Cry. Then TFC produced Hercules (see my review of him HERE!) and MakeToys produced the Green Giant (he can be seen HERE!). Both of these sets were excellent in their design and look and I knew that if a Menasor would be made, my wallet would be hurting. Then came the announcement from FansProject that the 'Stunticons' were coming. That was a good day. CA-06 through CA-08 were repaints and slight retools of the 'Insecticons' made available as a limited edition 3-piece gift set, The Armored Battalion. The sides of the box give us shots of the artwork and the figure, in matching poses. Opening the box, we find Car-Crash nestled in-between to plastic trays and wrapped in a baggie. Underneath, is a silver piece of cardstock to give the tray a background. The back of the card has a bag taped to it with full-color instructions and a Tech-Spec card inside. Releasing Car-Crash from his plastic prison yields a sturdy little figure. He is a little on the light side, he's basically between a Scout and a Deluxe scale figure. Even with all his bits and kibble, he is an amazingly well articulated figure. He's full of swivel, hinge, and ball joints allowing for quite the myriad of poses. Getting car-Crash to Alt-mode is rather simple. The only questionable pieces are his legs and feet. While not counter-intuitive, they took a little more work. The arm slide in on themselves; mine were a little tight. The back piece folds up covering the head and then the arms, lined up with the body, fit into place. Pull the upper body up from the lower body at the waist; this will come into play later. For the feet, fold the toe and the heel together. - When transforming to Robot mode, you will need to slide the hood pieces apart rather than trying to unfold them. It's much easier. There is a flap that lifts up on the inside of the leg; lifting this uncovers the hollow of the lower leg. The upper leg folds up and stores in this hollow. Once folded in, fold the flap back down and connect the legs together. Push the two body halves back together, completing the transformation. The last little detail for the Alt-mode comes from using Car-Crash's one accessory, his gun. The gun splits into two pieces and fits under the rear of the Alt-mode. 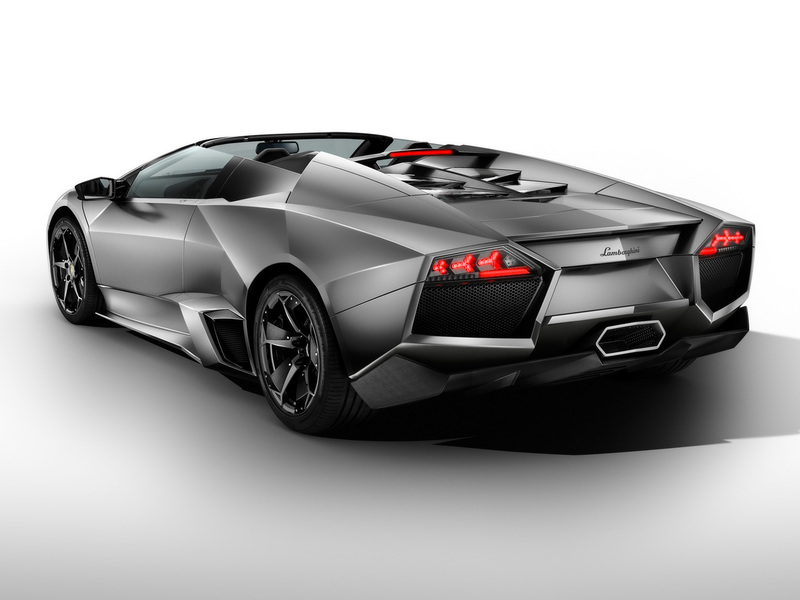 The barrels protrude from the back and look like exhaust pipes. A brilliant homage to G1 Breakdown... keeping the white and blue color shceme with the red hood... the new Alt-mode is not a Countach but what appears to be a Lamborghini Reventon. Overall, Car-Crash is just what I wanted in a 3rd party Stunticon. He's an excellent homage to his G1 predecessor in both look and color. The figure is full of articulation and solid in both Bot and Alt modes. The only thing I could want added would be some Decepticon logos... but I have difficulty with putting extras on or modding something. I may just have to get another set of these just for the purpose of putting Reprolabels on them... well... that and display purposes. That covers our first of five for the new FansProject Combat Racing team... or NOT 'Stunticons'. So far, only the first 2 figures have been released... Car-Crash (Breakdown) and T-Bone (Wildrider) are still available HERE and HERE respectively. Soon, the rest of the Combat Racing team will be available. I'm guessing NOT Dragstrip and NOT Deadend will be next followed by NOT Motormaster. 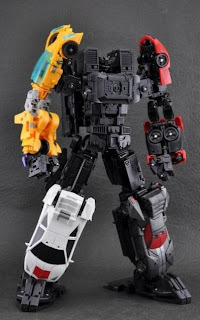 So far, I've yet to see any real good pics of NOT Motormaster, but as a tease, there are shots of NOT Dragstrip and NOT Deadend with Car-Crash and T-Bone, as well as a mock-up of the Combined NOT Menasor. Enjoy. Stay tuned to OnePerCase as I follow up Car-Crash with the first of his 4 teammates, T-Bone! Pics, words, and smell of burnt rubber by Scion of Primus!